Independent contractors (1099's), home based business owners, professionals and other self employed people generally are not taking advantages of the tax laws available to them. 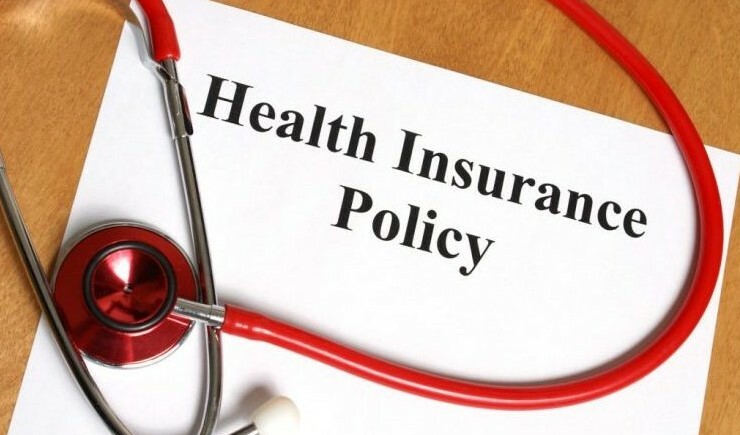 Many plans, some of which are specifically marketed to self employed and independent people, have a clear schedule of what they will pay per doctor office visit, hospital stay, or even limits on what they will pay for testing per 24-hr. period. This structure is usually associated with "Indemnity Plans". If you are presented with one of these plans, be sure to see the schedule of benefits, in writing. It is important that you understand these type of limits up front because once you reach them the company will not pay anything over that amount. "Usual and Customary" refers to the rate of pay out for a doctor office visit, procedure or hospital stay that is based on what the majority of physicians and facilities charge for that particular service in that particular geographical or comparable area. "Usual and Customary" charges represent the highest level of coverage on most major medical plans. Almost all insurance plans and benefit programs work with medical networks to access discounted rates. In broad strokes, networks consist of medical professionals and facilities who agree, by contract, to charge discounted rates for services rendered. In many cases the network is one of the defining attributes of your program. Discounts can vary from 10% to 60% or more. Medical network discounts vary, but to ensure you minimize your out-of-pocket expenses, it is imperative that you preview the network's list of physicians and facilities before committing. This is not only to ensure that your local doctors and hospitals are in the network, but also to see what your options would be if you were to need a specialist.